FEBRUARY 14, 2017 – BELOIT, Wis. – This week, PlayMonster heads to the North American International Toy Fair in New York, where they’ll unveil a dozen new toys and games that entertain, engage and empower to make a positive difference in people’s lives. Delivering great play for kids, families and adults alike, PlayMonster’s 2017 active play, card and interactive party game additions will catapult the company’s portfolio to over six dozen different games, further cementing their presence in a category that saw sales soar 20 percent last year. 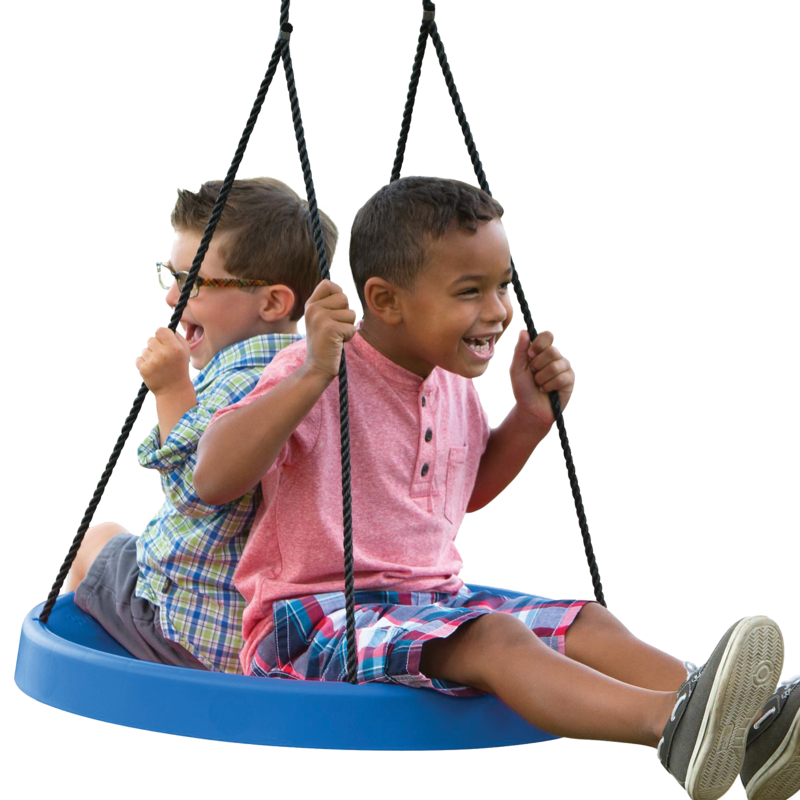 Leading the way is Ultra DashTM, the newest addition to PlayMonster’s Active Play game line that will get players moving and thinking fast. 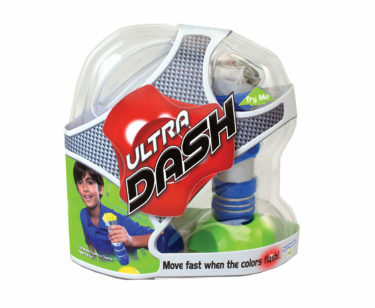 A follow up to the popular Hyper Dash game, Ultra Dash provides a thrilling rush of excitement as kids race to match the color of the flashing light on their tagger to the color of the targets! Colors flash randomly and players can change their target course, so it’s a different game each time! 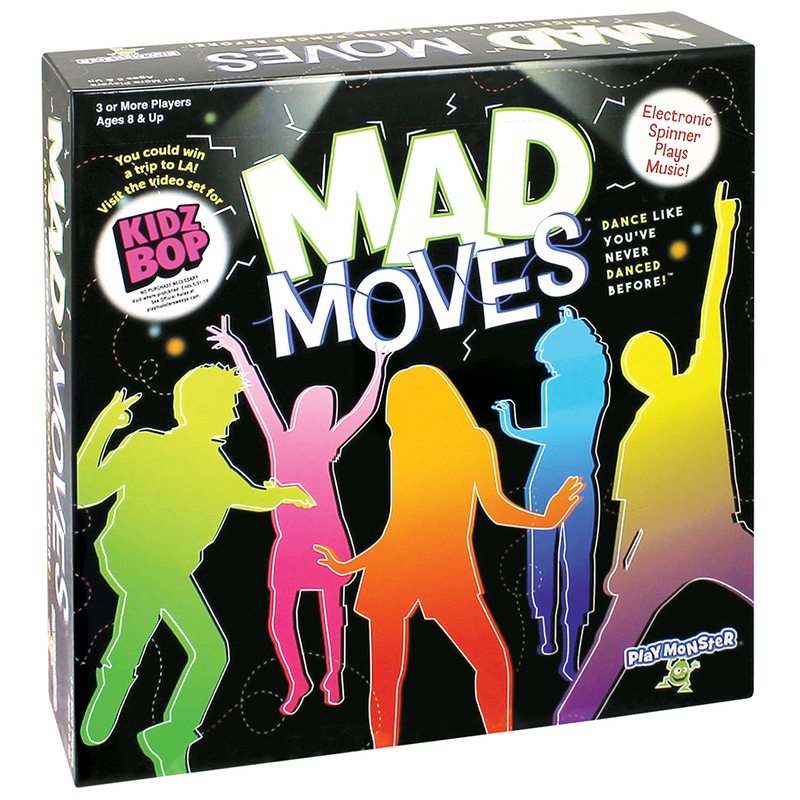 There are three game modes from which to choose, resulting in hours of play. Designed for one or more players or teams, ages 6 and up, Ultra Dash will be available in June 2017 for a suggested retail price of $19.99‒$24.99. Combining the love of nature and imaginative play, PlayMonster grows My Fairy Garden®, a toy set and living garden in one. New to the line is Bean Blossom, a brightly colored watering can that includes soil and beans to grow real plants! The beans are magical, and as they sprout, inspirational words such as DREAM, SMILE, AMAZING appear in the greenery. Adding to the set is Misty — a beautiful fairy — her frog friend FiFi, a fairy swing and gardening tool. 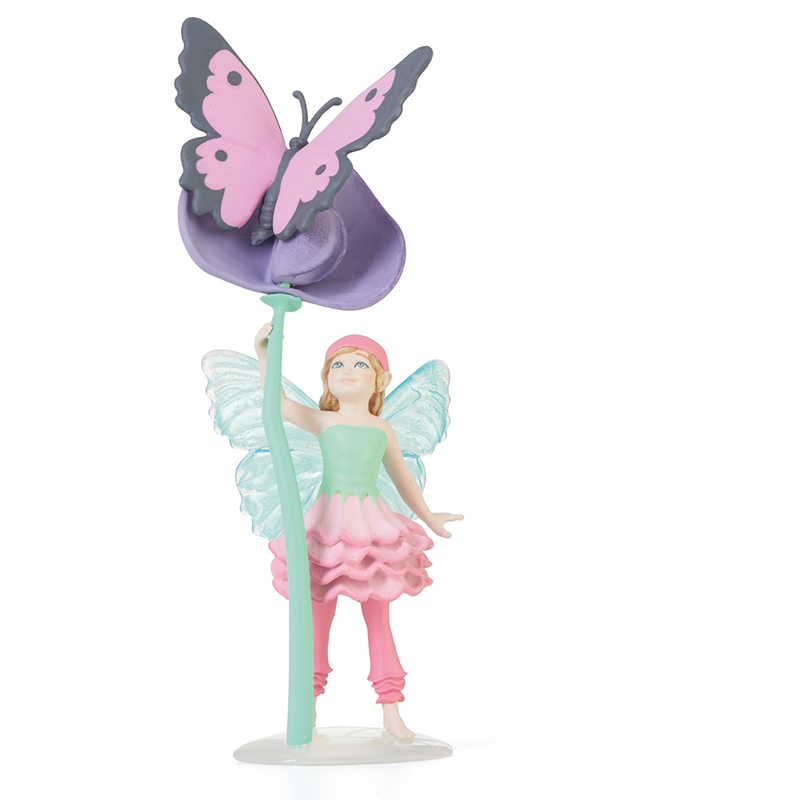 Suggested for ages 4 and up, My Fairy Garden Bean Blossom is available in fall 2017 and priced at $9.99‒$12.99. Wonder Crew Buddies – Combining the adventure of an action figure with the emotional connection of a stuffed animal, these 15″ cuddly heroes are: Will (Caucasian), Marco (Hispanic), James (African American) and Erik (Asian), and are in stores now. Each comes dressed in superhero gear, complete with matching mask and cape for the child. ● Snuggler: A set of pajamas for the buddy, and a blanket for the child. 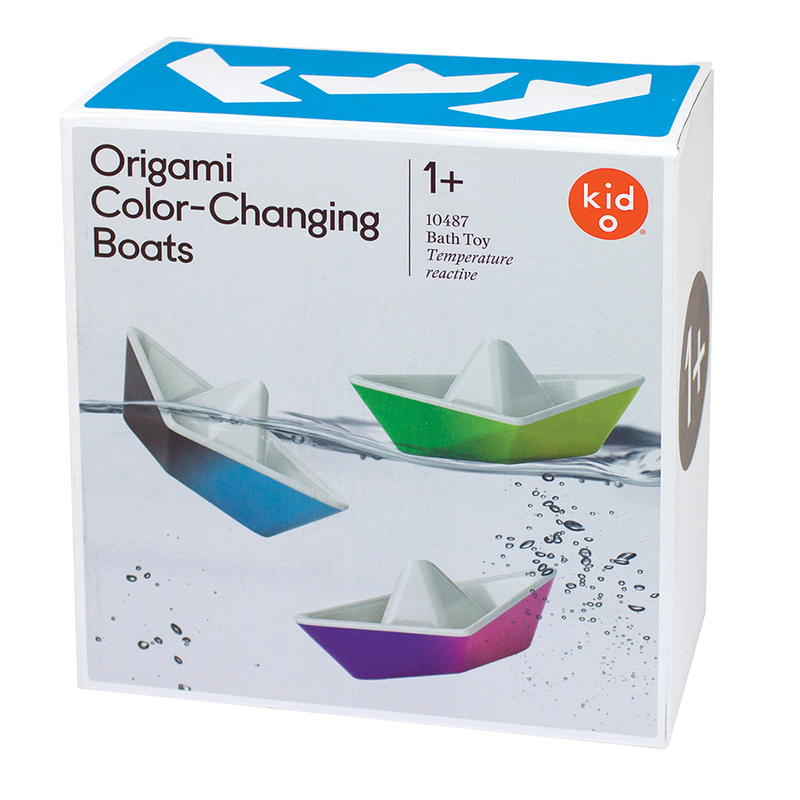 Wonder Crew Buddies are recommended for boys ages 3‒5 and are priced from $29.99 to $34.99. Adventure Packs, sold separately, range from $14.99 to $19.99. 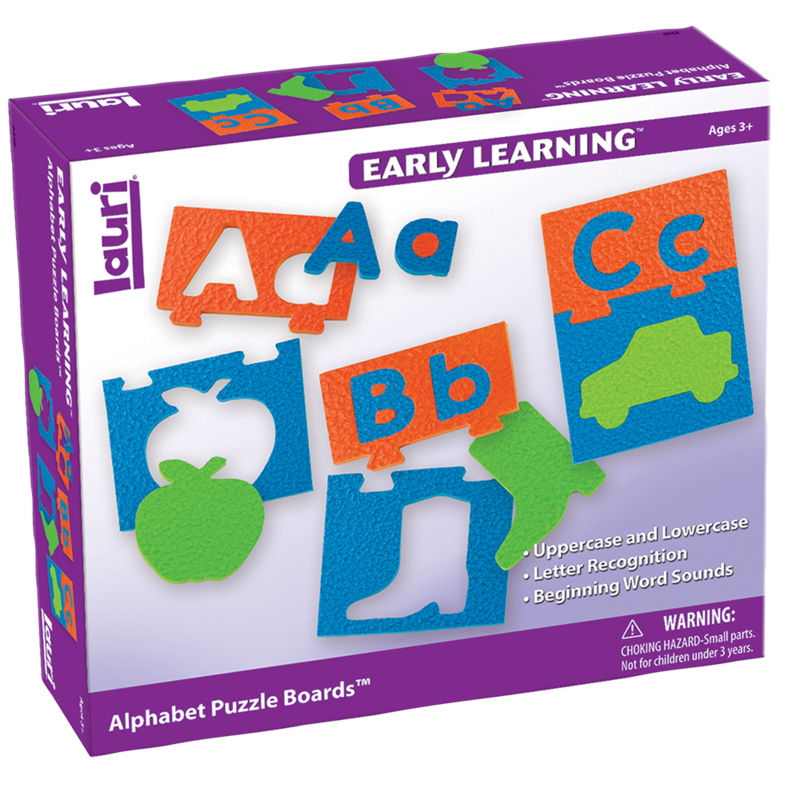 PlayMonster will showcase these new products, new additions to its Mirari® infant and toddler brand, and much more at booth #435 at the North American International Toy Fair in New York, February 18‒21, 2017. 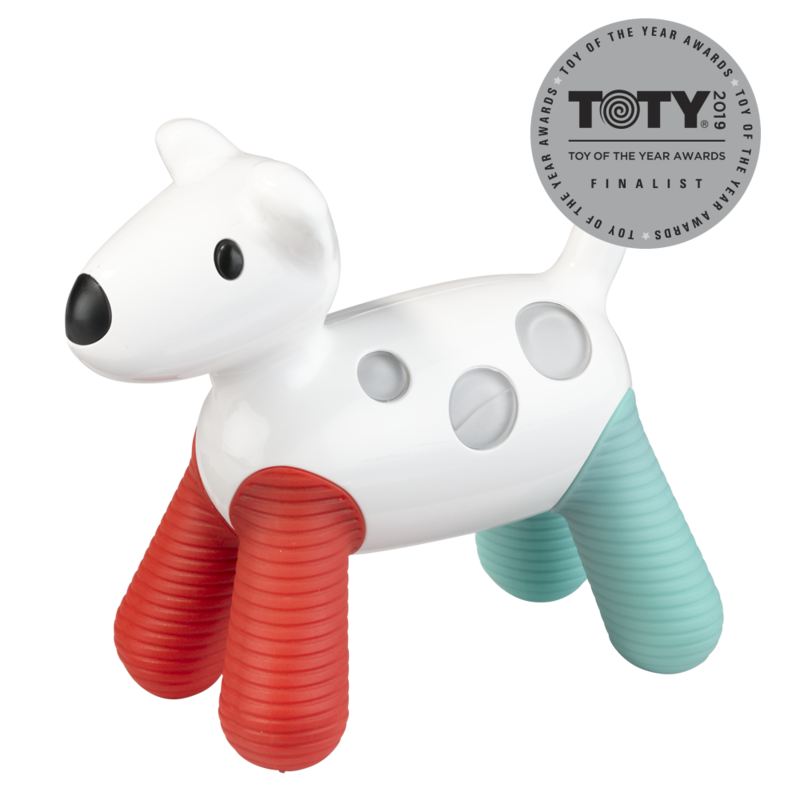 The weeklong event kicks off with the Toy of The Year (TOTY) Awards, the industry’s gold-standard and one of its most revered accolades. PlayMonster is a finalist for a company-record five TOTYs across four different categories: Activity Toy of the Year for My Fairy Garden, Game of the Year for Yeti in My Spaghetti®, and two nods in Specialty Toy of the Year for Automoblox® and Perplexus® Q-bot. Additionally, Wonder Crew®, PlayMonster’s newly licensed toy line, is a finalist for Rookie Toy Company of the Year. Winners will be announced February 17th. 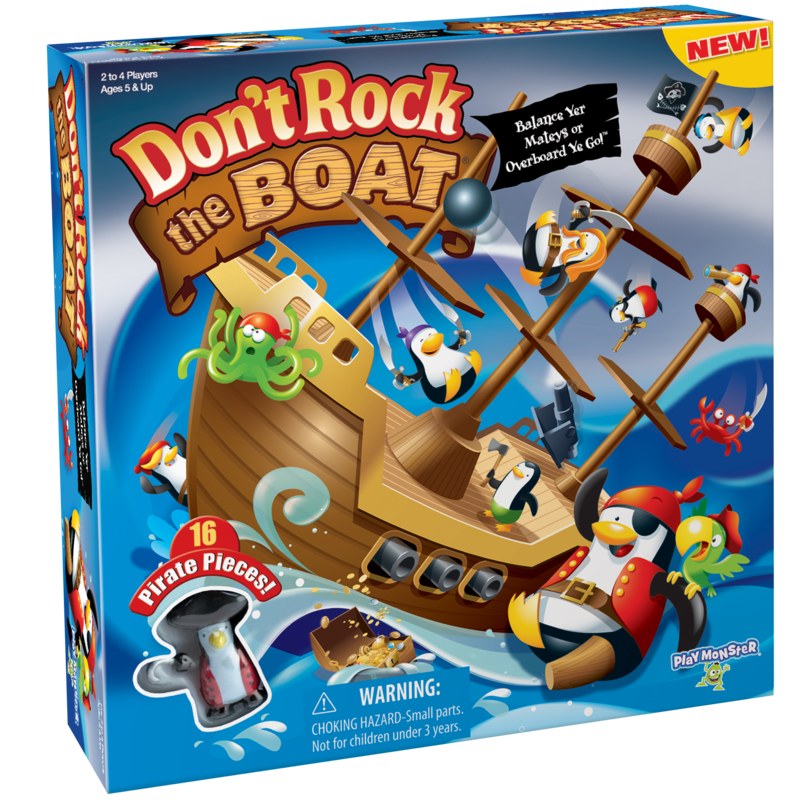 Beloit, WI-based PlayMonster is a toy and game company that believes in the power of play to make a positive difference in people’s lives. 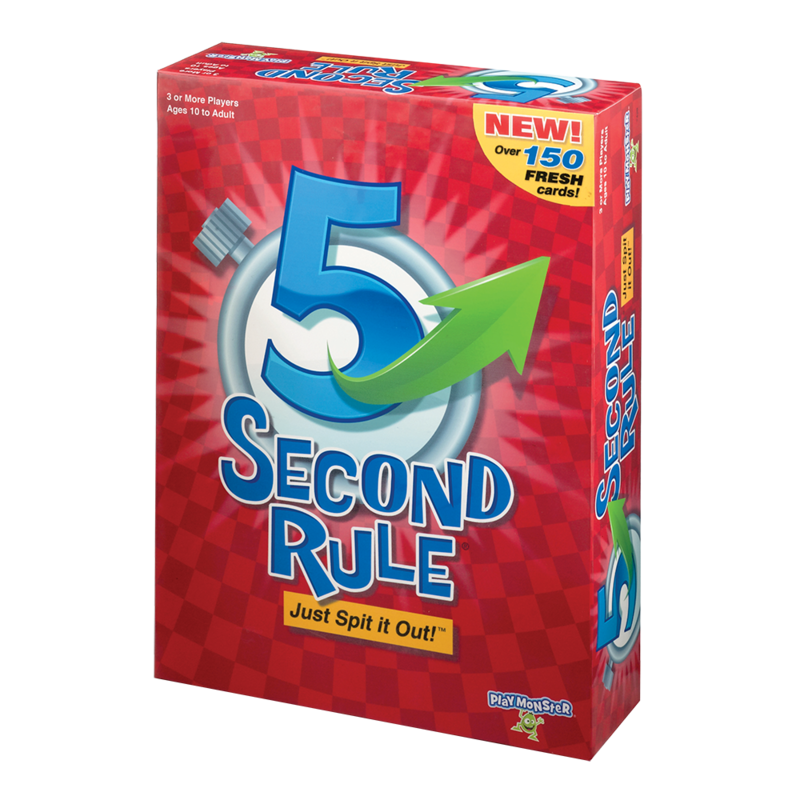 Delivering great play value by designing, manufacturing and marketing quality products like the award-winning The Game of THINGS…®, 5 Second Rule®, Mirari®, Stinky PigTM, Yeti in my Spaghetti®, Farkle, Chrono Bomb®, OK to Wake!®, Lauri®, Stratego®, Roominate®, My Fairy Garden® and Wooly Willy® is how PlayMonster helps keep play alive for all ages.